Our network and services are provided from all major Australian cities as well as Auckland, Tokyo, Hong Kong and Singapore. All server options are aimed towards the best performance and redundancy, with SSDs being standard in pairs for redundant disk configurations where possible. 1Gbit ports are available and default for dedicated servers. Ongoing monitoring of core network connectivity to ensure consistent performance. High quality technical support, whenever you need it. We have a solid record of communicating and working with customers effectively when technical issues occur.  Deliver data efficiently around Australia and the East Asia region. High performance services; available from 9 major cities in the region. * Ransom IT is not a reseller of any products. Our VPS and dedicated servers and network hardware are all owned by us.